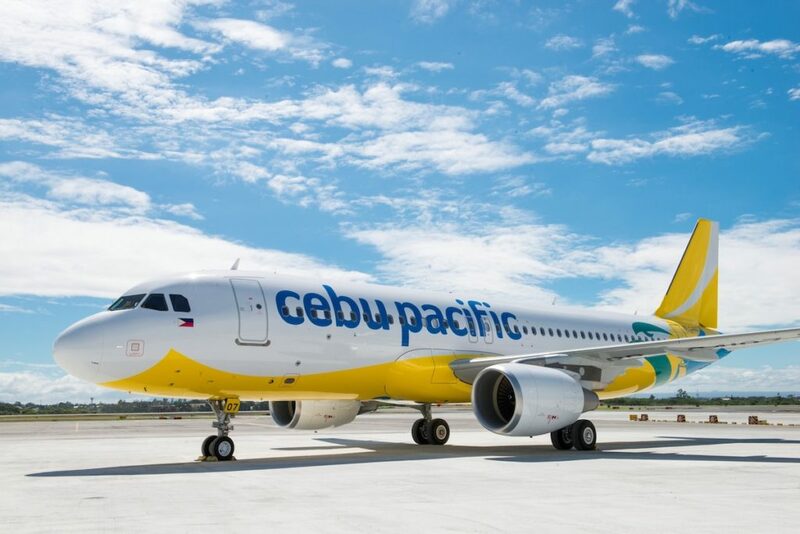 Cebu Pacific is celebrating its anniversary in a big, big way. A total of one million seats and deals will be up for grabs, including seat sales to your favorite Cebu Pacific destinations and value-for-money group deals. The seat sale will not only cover air fares, but also other products and services, specifically 100 pesos off on inflight meals, 40% discount on baggage allowance, and up to 42% discount on hotel rates through CEB Getaways. 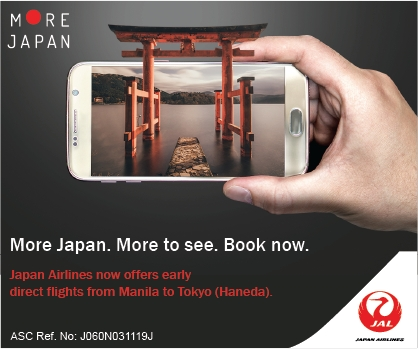 Deals from the Super Seat Fest can be booked starting March 1 to 31 via www.cebupacificair.com or through the Cebu Pacific mobile app. Where would you like to go to next? Tell us below!